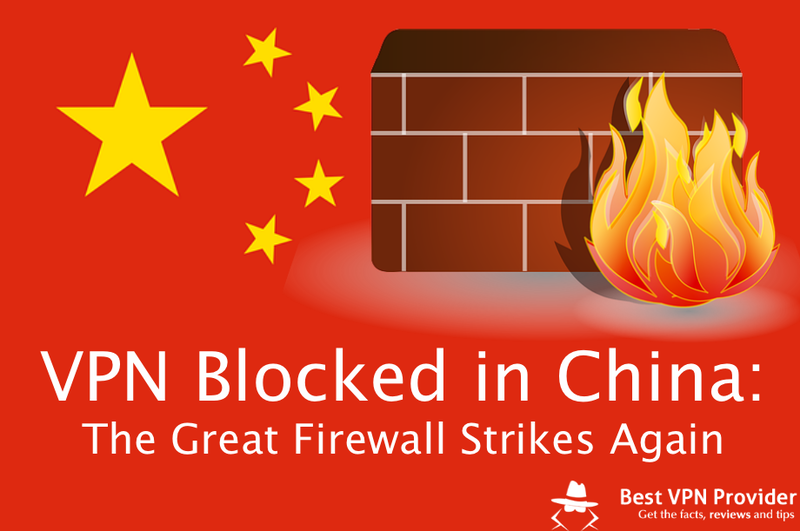 We know China government enforces all VPNs be censored and blocks out all unregistered VPN. It’s going to be a tall order to register your corporate VPN with the government if you are not a huge plant like Oracle / Microsoft / IBM. Does that mean it’s impossible for you to hire cheap Beijing talents if you protect your interval development host with VPN? Well, nope. A simple solution is here. Let’s assume your internal host is running at 10.0.0.200:8080, covered by VPN tunnel. What you could do, is to have a Microsoft Azure Ubuntu server or Microsoft Azure Windows 10 Pro with [OpenSSH for Windows](https://www.mls-software.com/opensshd.html "OpenSSH"), running your VPN connecting to your internal network and use SSH port forwarding to open a local port of your Beijing developer’s development machine. Make sure the SSH tunnel only be used for your development host, not accessing Google / Youtube. Someone said the Great Firewall of China is versatile enough (machine learning) to know you are wathching videos with SSH port forwarding or using it as proxy to the open world globally.